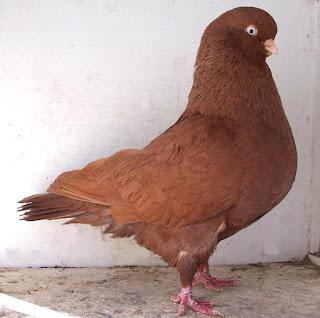 The Australian Performing Tumbler pigeon is an excellent breed of domesticated pigeons. It is an excellent flying breed and previously used for flying purpose. But today the breed is raised mainly for exhibition purpose.